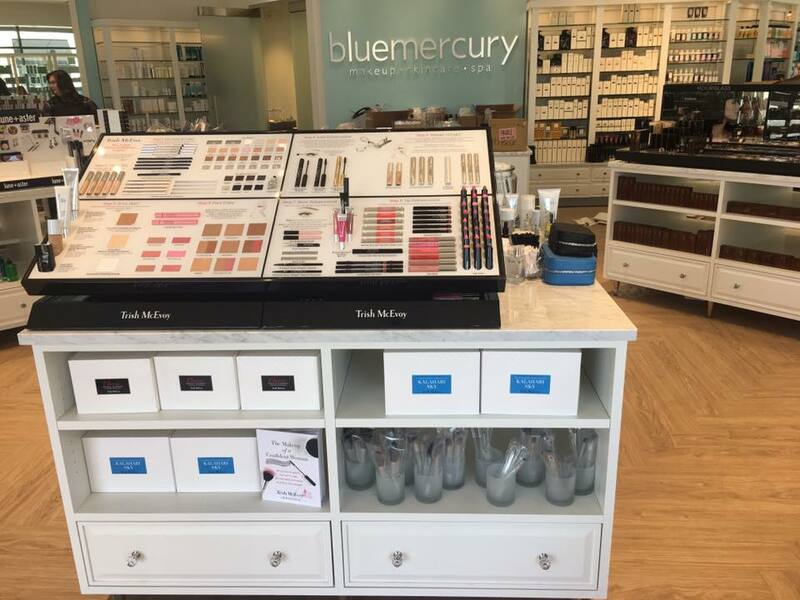 Bluemercury offers the world’s most innovative beauty products in a truly unique shopping experience. Our clients receive unparalleled technical product knowledge, expert advice and friendly service. In addition to skincare, makeup, haircare, and fragrance products, clients can be pampered by our skincare experts in our locations’ spa. Our spas are home to the ultimate results-oriented treatments, including our world renowned oxygen facials, glycolic peels, waxing and microdermabrasion. Bluemercury is located in the corner shop on Front Street across from Nona Blue Modern Tavern!